What began in Vienna in Josef Mnozil’s Tavern has become so well-known in concert circles that we now hold more than 120 concerts a year around the world. 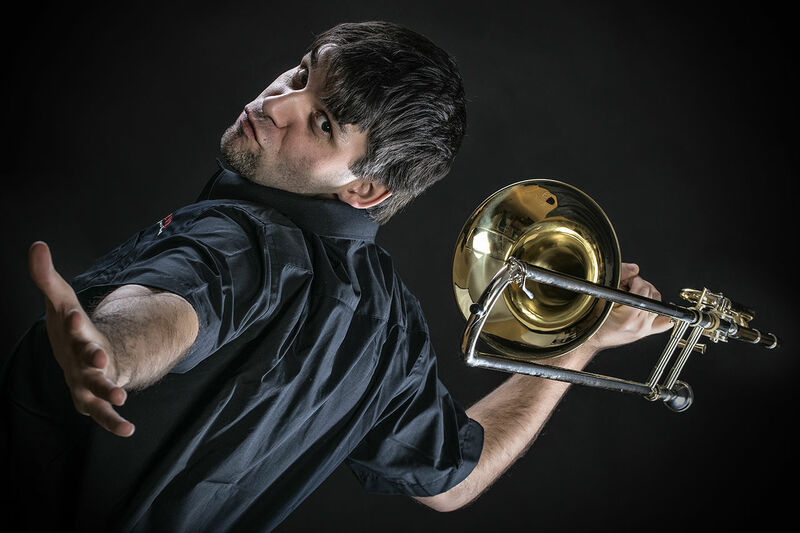 We play applied brass music for people from all walks of life. We face every challenge, no tone is too high for us, no lip is too hot and no music is too inferior. You can see our music and you can smell the stage performance. 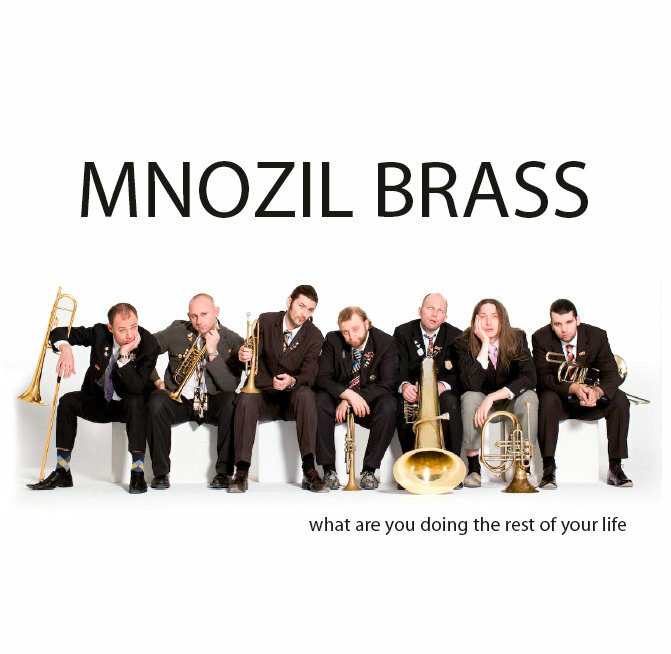 Our current show, ‘Happy Birthday' celebrates 20 years of Mnozil Brass!